It is well known that double glazing units can greatly lower heating costs and reduce your home's carbon footprint. Until recently, double glazing panes have been bulky and generally don't suit sash windows. 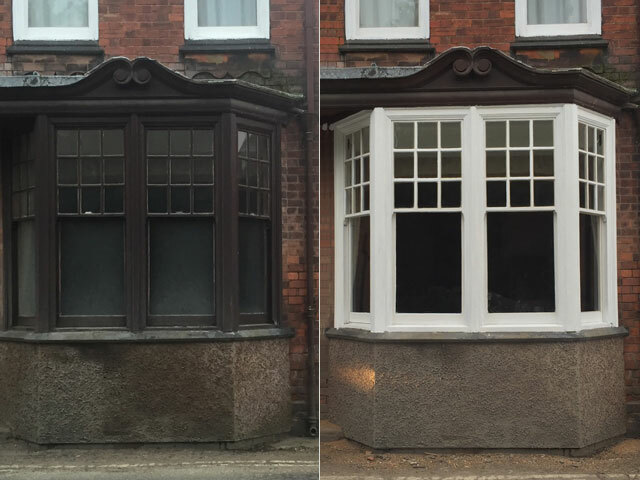 We now use slim double glazed units which have a very low sight line, allowing us to manufacture windows with slender glazing bars that would have been typical on traditional Victorian and Georgian sash windows. These new units not only last longer than standard double glazing, but also achieve the highest window energy ratings. 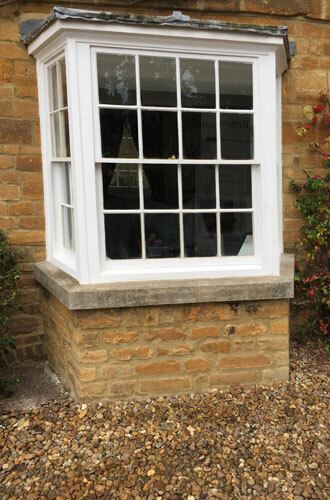 By utilising the existing frames and cases, we can fit the slim double glazed units into your original sash casement windows. This will achieve the same performance as a brand new window, but at a greatly reduced cost.